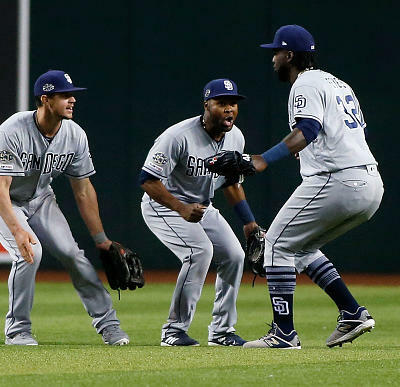 Michael A. Stein breaks down the injury situations across Major League Baseball, including player profiles, reasons for optimism, and reasons for pessimism. There are some big time players in this edition of the injury report along with further bad updates on some players we discussed last time. The bumps and bruises continue for GMs who have to perpetually navigate through chaos all season long. Let’s hope we are getting these high profile injuries out of the way early because it could be a long summer if we keep seeing a who’s who of baseball on the injury report. So without further ado, here is the next edition of the fantasy baseball emergency room. Most fantasy GMs who had the first overall draft pick are contemplating jumping off a bridge this week as Mike Trout is out with a strained right groin. He suffered the injury on Tuesday and then was held out of the lineup on Wednesday against Milwaukee. 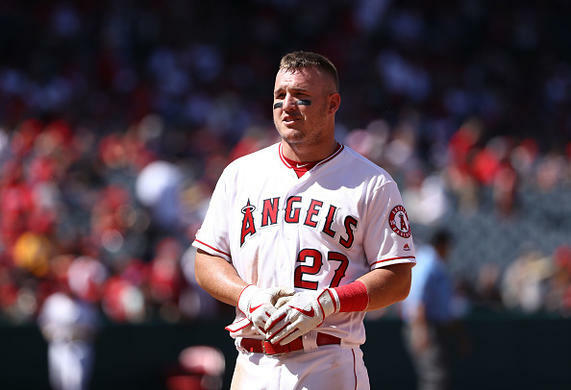 The Angels head to Chicago to play the Cubs this weekend and there is some speculation that Trout may not be ready to return to the lineup just yet. Clearly this is a huge problem for GMs who desperately need Trout and his .406 batting average with five home runs, 12 RBI, eight runs scored and one stolen base. He is day-to-day at this point, but a stint on the injured list is a distinct possibility because the Angels are not going to take any chances with their $430M investment. 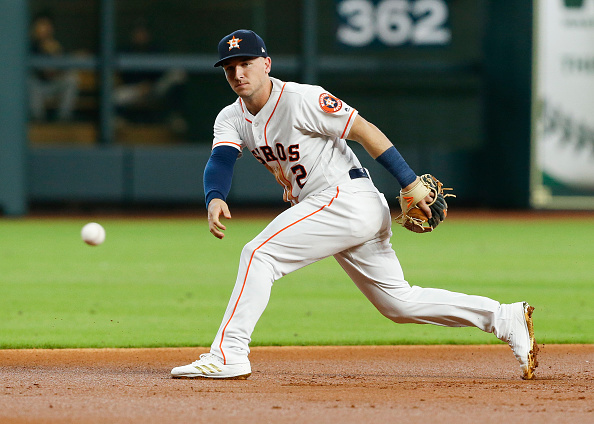 Fantasy GMs went into panic mode earlier this week when Astros third baseman Alex Bregman was taken out of the game against the Yankees with a hamstring injury. 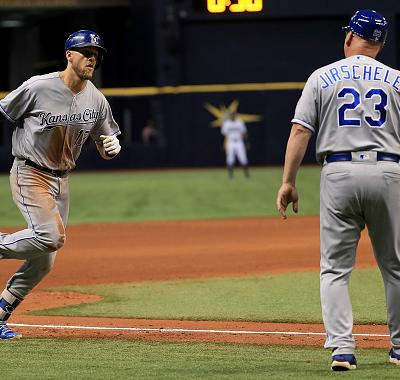 He felt discomfort in his right hamstring when he was running the bases and then was held out of the lineup on Wednesday. Bregman underwent further testing on the hamstring and the Astros indicated that the results did not reveal anything serious. As we all know, hamstring injuries can be devastating because they require sufficient time to heal. Bregman appears to have avoided a serious injury, but he will likely miss some additional time in order to ensure that he is 100% before returning to the lineup. Yuli Gurriel and Aledmys Díaz can fill in at third base while Bregman is out. It turns out the strain to Mike Clevinger ’s back is much worse than initially anticipated. Rather than just missed a couple days, Clevinger will miss a couple months as the Indians have indicated he will not even throw a ball for the next six to eight weeks. This is devastating for fantasy GMs who were banking on a huge season from the young starter. He was off to a great start going 1-0 with 22 strikeouts without allowing a run yet through his first 12 innings pitched. 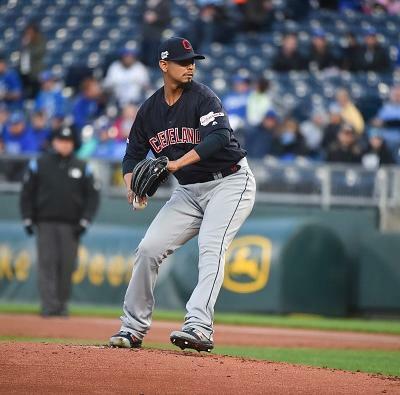 It appears that the Indians are giving Jefry Rodriguez the first opportunity to replace Clevinger as he is scheduled to start this weekend against Kansas City. 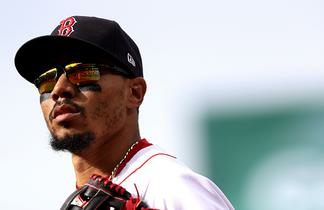 Rodriguez is not someone you should be aspiring for on the waiver wire. 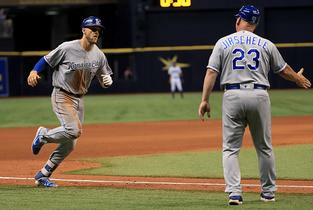 Seager was taken out of the game on Thursday after he was hit by a pitch in the leg. 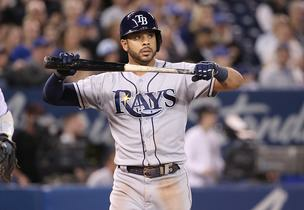 He was diagnosed with a contusion on his left hamstring and is considered day-to-day. This does not appear to be anything serious so GMs do not need to worry about an extended absence. Seager is coming back from missing almost all of 2018 and is off to a pedestrian start batting .255 with one home run, five RBI and seven runs scored. He is a tremendously talented player and should easily put up elite statistics assuming he is healthy. Enrique Hernandez and Chris Taylor can both play shortstop and fill in if Seager does miss any time. 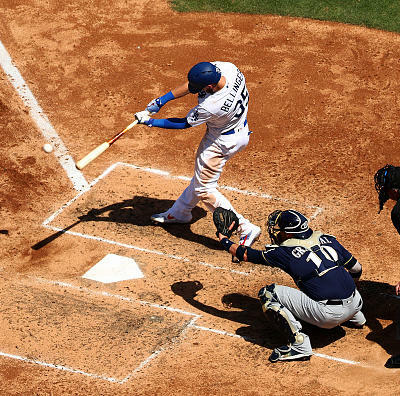 The Max Muncy experiment at second base may have caused an injury as he was taken out of Thursday’s game against St. Louis. He botched a ground ball at second base in the middle of the game and was seen flexing his hand immediately afterwards. Just a few minutes later, he dropped a throw from the catcher on an attempted stolen base before being taken out of the game. We do not know any details on the status of the injury but it is something to keep a close eye on. Muncy emerged as a legitimate source of power last year and has gotten off to a solid start this season batting .262 with four home runs, 11 RBI and five runs scored. He was on his way to gaining eligibility at second base which would have been extremely valuable for fantasy GMs. Now it seems more likely that the Dodgers reconsider this idea. The Tigers do not have many offensive players who are viable fantasy contributors, but Nicholas Castellanos is certainly one of the best. 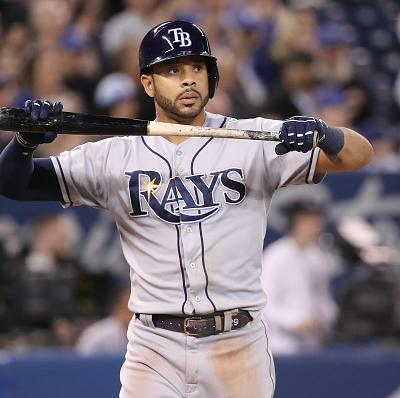 He is playing for a free agent contract this season so there is good reason to be high on him, but he has gotten off to a relatively slow start batting .255 with no home runs, two RBI, seven runs scored and one stolen base. 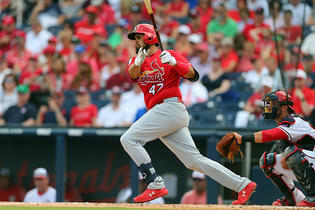 He has been dealing with a sprained right big toe and was scratched from the lineup on Thursday. Apparently he was attempting to play through the injury but it was getting worse as the last few days went on. There is no indication he is heading for the IL, but he could get another day or two off this weekend when the Tigers face the Twins. 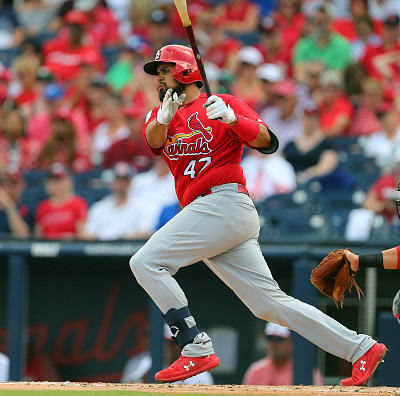 Shaw had to be taken out of Wednesday’s game against the Angels after he was hit by a pitch on his right hand. He stayed in the game at first but was eventually removed due to obvious pain he was in. Shaw was diagnosed with a contusion so all indications are that he avoided any fractures. He should be considered day-to-day right now and will likely get another game off to allow his hand to heal and the pain to subside. Some rest may be beneficial for him as Shaw has gotten off to a slow start to the season batting just .154 with one home run, three RBI and three runs scored. 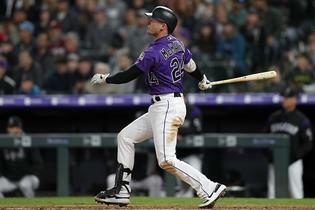 In a further update to the last injury report, the Rockies did in fact put Dahl on the 10-day injured list after he tweaked his side on a swing last weekend. 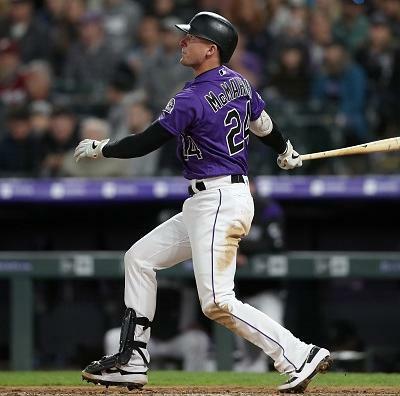 It was initially speculated that he would just need a few days off and could avoid a stint on the IL, but Colorado could not be shorthanded for the amount of time they believed Dahl might miss. He expects to be activated once eligible on April 18 so fantasy GMs should not be without him for too long. Yonathan Daza was recalled to take Dahl’s place and should get some at bats during the next week if you are desperate for a streaming option in an NL-only league. 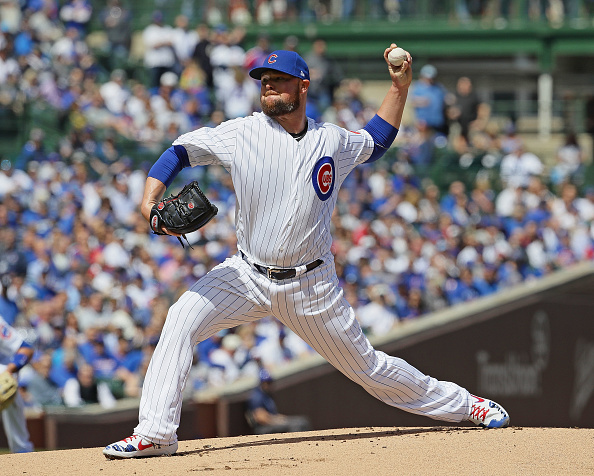 Lester underwent an MRI earlier in the week to confirm his strained left hamstring and the Cubs have placed him on the 10-day injured list. Manager Joe Maddon has indicated that they expect Lester to miss just a couple starts at most so this does not appear to be an extended absence. Lester has been a pillar of health and durability over the last several years, so seeing him on the injured list is not something GMs are accustomed to. Tyler Chatwood will take Lester’s place in the rotation and he should get a couple starts before Lester reclaims his spot. Mr. All or Nothing was taken out of Wednesday’s game with tightness in his left Achilles and then was out of the lineup again on Thursday. 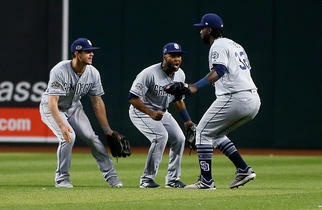 The Mariners indicated that Bruce could be available as a pinch hitter on Thursday which is certainly good news in that it does not seem to be a serious issue. Bruce has flashed some great power thus far slugging seven home runs and driving in 13 runs. However, he is batting only .204 and has struck out more than once every three at bats in the first couple weeks of the season. He should be back in the lineup over the weekend and is a viable fantasy option so long as GMs can withstand him being an albatross in certain categories. 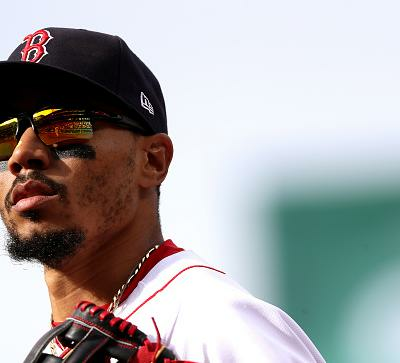 It was a scary situation on Thursday night when Billy Hamilton was carted off the field after he crashed into the outfield wall chasing down a fly ball. He had just come into the game as a defensive substitute before the collision. 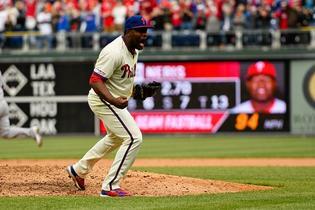 Hamilton underwent an MRI which revealed a mildly sprained left knee. 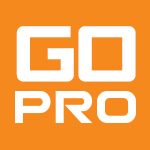 This is relatively good news as the injury appeared much worse when it initially happened. He will undoubtedly be placed on the 10-day injured list and will likely miss more time than that. However, the good news is that he seems to have avoided a much more serious injury. He has always been valuable for his speed and he hardly contributes anything else offensively. Wait and see what kind of time frame he is looking for a return before deciding whether to drop him or stash him. Sonny Gray has had some bad luck thus far in his inaugural season with the Reds. 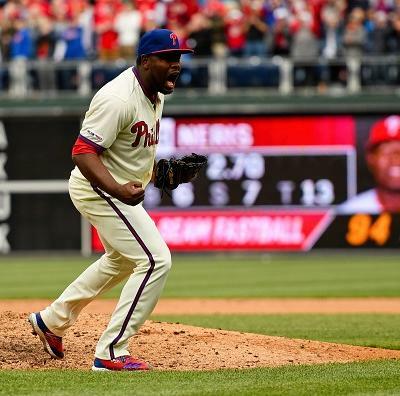 He is 0-2 despite having a 2.03 ERA, 1.05 WHIP and 13 strikeouts in 13.1 innings. 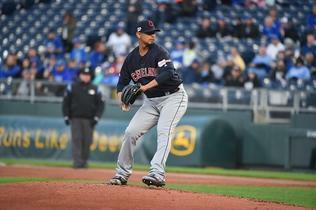 To make things worse, he was struck in the left leg by a comebacker in his last start against Miami on Thursday. 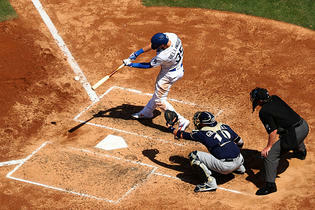 The impact occurred in the second inning and he was taken out before the fifth inning and diagnosed with a contusion. He hadn’t given up a run at that point and missed out on his first victory in a Reds uniform. Gray is expected to make his next start but could be given an extra day or two if he needs some more time to let the contusion heal.